In today’s social climate it can sometimes be easy to overlook the importance of immigration and how immigrants have helped mold and shape our great nation into what it is today. At Casa Marianella, we value our immigrant residents from across the globe, and we truly believe in the positive footprint they will leave on our society. We help our residents become self sufficient, meaning that we support them during their transition to full independence. Over the past 30 years, Casa has been so steadfast in our mission to transition residents to full self sufficiency, that during the last several years, our successful exits have been 85-93%. We celebrate the success of our residents and we work tirelessly to support new arrivals who are in need of food, shelter, legal services and more, in high hopes that they will soon be able to support themselves and continue contributing to our community. This week we are celebrating 5 past immigrants in history who have made huge waves in innovation, medicine, and more! As we reminisce, we are reminded of all the great ways immigration has helped improve our world, and how incredibly crucial it is to remain open minded and accepting of people who arrive in the United States from other parts of the world. César Millán was born in Culiacán, Sinaloa, Mexico, and immigrated to California in 1990. At the time, he didn’t speak English and lived on the streets for a couple of months. As an adolescent, César loved working with animals on his grandfather’s farm and he always felt that he had a special connection with dogs. It soon became apparent to many people that César had a special understanding of dogs, especially aggressive ones. 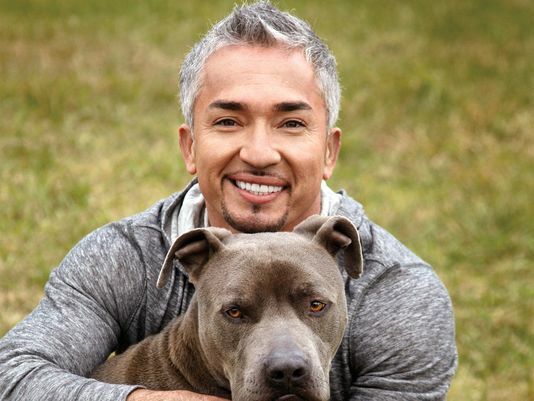 His reality show “The Dog Whisperer” (sponsored by National Geographic) kicked off in 2004 and is widely known by millions. The show ran for the next 8 years, and Millán has also co-written half a dozen books about training dogs and even opened a dog psychology and rehabilitation center in LA near Santa Clarita! 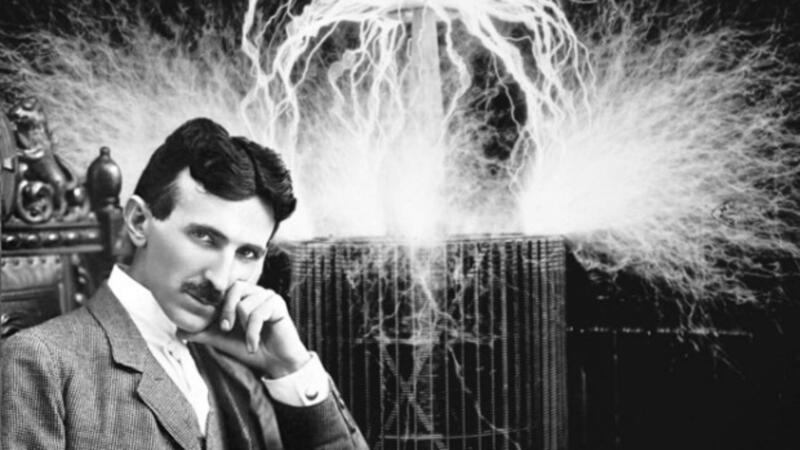 Nikola Tesla, a Serbian-American engineer, is amongst the greatest inventors of all times. In 1856, he was born in a very small town called Smiljan, part of what is now Croatia. He arrived in New York City in 1884 and briefly worked with Thomas Edison. Tesla is well renowned in energy history. 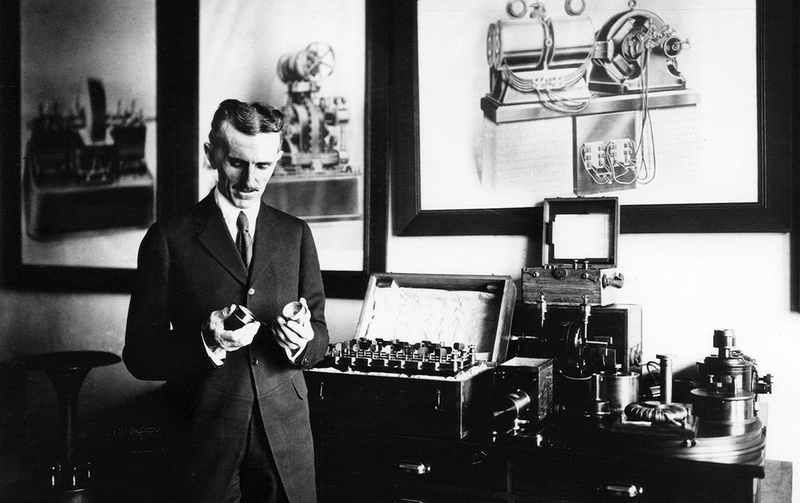 He is best known for developing the alternating current (AC) electrical systems and made many important contributions in the fields of electromagnetism and wireless radio communications. 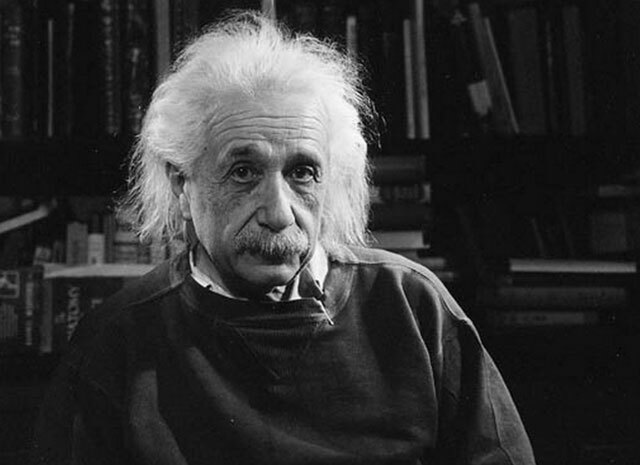 Born in Ulm, Württemberg, Germany, and raised by a Jewish family, Albert Einstein visited the United States in 1933 and decided to stay when he was told that Adolf Hitler had been appointed chancellor. A theoretical physicist, Einstein created the Special and General Theory of Relativity and has contributed immensely to the field of modern physics. 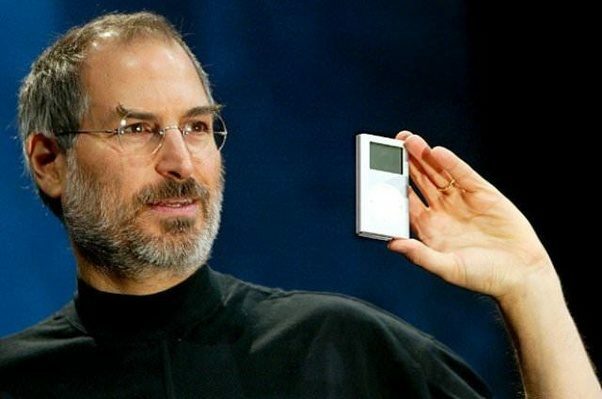 Steve Jobs, Co-founder, Chairman, and CEO of Apple Inc. was the son of a Syrian immigrant. Jobs was also the Primary investor and CEO of Pixar Founder and CEO of NeXT. He was one of the greatest pioneers of the personal computer revolution and his work continues to inspire people today. According to his biography by Walter Issacson, Jobs was placed for adoption at birth. He later met his biological mother and sister but never met his biological father. Jobs has inspired millions of tech entrepreneurs and continues to leave a lasting mark on our nation. 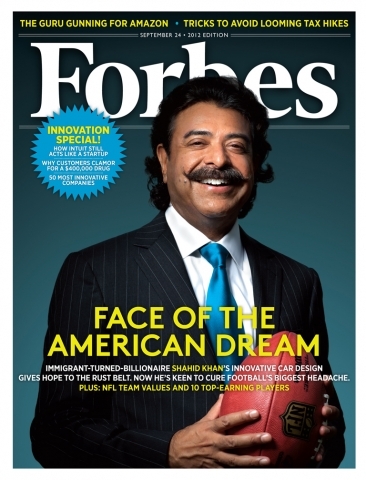 Have an inspiring immigration story you’d like to share? Comment below or contact us at Casamarianellamarketing@gmail.com to have your story be heard!